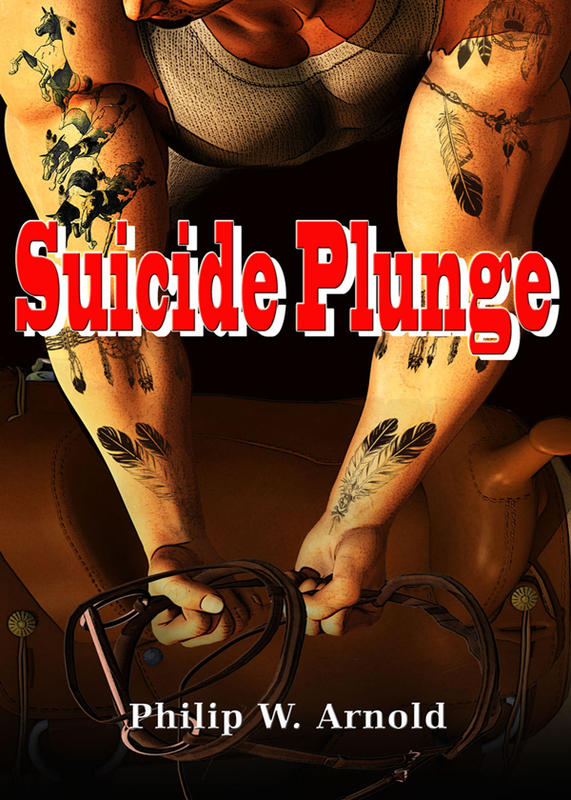 Billy Frank has just one goal in life; to restore his family honor by winning the most dangerous horse race of all, the Suicide Plunge. With little time to train and riding a horse that has just recovered from a serious injury, Billy figures he has nothing to lose..except his life. Can Billy overcome the apparent betrayal of those he loves the most? Can he conquer the stigma of being an 18 year old Native American growing up in a white man’s world? This high octane novel is a fast paced adventure that will keep the reader in suspense until the last page is turned. You can purchase the book online from Amazon or Smashwords in multiple eBook formats at http://www.smashwords.com/books/view/385402.